The crypto sphere witnessed some remarkable twists in 2018. 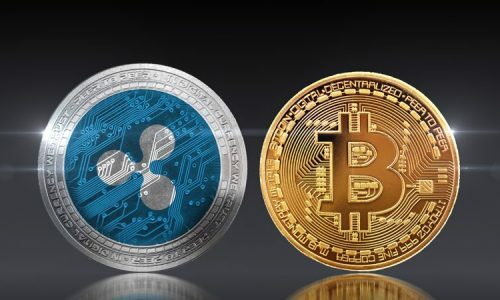 Significant players in the crypto world have made huge improvements that will help bring clarity to future investors over the shortcomings of cryptocurrencies. These improvements range from increased market volumes to improved scalability and the emergence of many new cryptocurrencies into the market. This article will discuss the most significant trends making the headlines in 2018. Initial coin offer (ICO) is used to fund the development of new cryptocurrencies by offering investors with some units of a new cryptocurrency or crypto exchange. They are sold in forms of coins or tokens to investors in exchange for cryptocurrencies such as Bitcoins or Ethereum or in exchange for a legal tender. The idea of ICO has allowed many cryptocurrencies to experience an increased trade volume. From January to June 2018, a record $7billion was raised through ICOs; an initiative that has kept the cryptomarket liquid since its inception in July 2015 by Mastercoin. Many cryptocurrencies, especially newer ones that recently joined the crypto market, have adopted ICO. As of October 2017, ICO coins sales worth USD 2.3 billion saw a growth of more than ten times compared to all of 2016. In November 2017, there were over 50 ISO offerings in a month; January 2018 saw the highest grossing ICO, with Filecoin raising $257 million of which $200 million was pulled within the first hour of their token sales. The significant rise in the ICO offer in the crypto market has further evolved the distributed ledger technology which enables anyone to buy or transfer their cryptocurrencies to any person without an intermediary or an update of a central record of ownership. The U.S Government is expected to support Innovations in cryptocurrency technology. A letter presented before the U.S Congress on February 21, 2018; jointly signed by Jared Polis, Tom Emmer and David Schweikert who are lawmakers and members of the Congressional Blockchain Caucus (CBC), resulted in the launch of a bipartisan group in a bid to support the technology and its interests on Capitol Hill. They presented the cryptocurrency network as a better alternative to the dollar as a payment mechanism. The letter encouraged the SEC Chair Jay Clayton and CFTC Chair J. Christopher Giancarlo to follow due process on efforts to collaborate with the U.S treasury department and Federal Reserve on legislative actions. The presentation before the Congress also highlighted the need for the U.S to welcome the innovation and embrace these new technologies in the crypto space. According to Arseniy Sheltsin, the head of the Russian Association of Cryptocurrency and Blockchain (RACIB), stated that the cryptoruble coin should be issued in 2019. The RACIB earlier announced that the government’s long-discussed initiative for a state-issued cryptocurrency will be launched in the middle of 2019. Despite the Russian government’s scepticism since 2015 on launching the coin, it has finally been made certain that a state-owned cryptocurrency will hit the ground. Forklog a Russian crypto journalist announced the coin will be pegged to the Ruble; it will be non-mineable and the only legal cryptocurrency in the country; the government expects the coin will attract foreign crypto-investments. It is also presumed that the coin will benefit the Russian government by strengthening the economy against international sanctions. 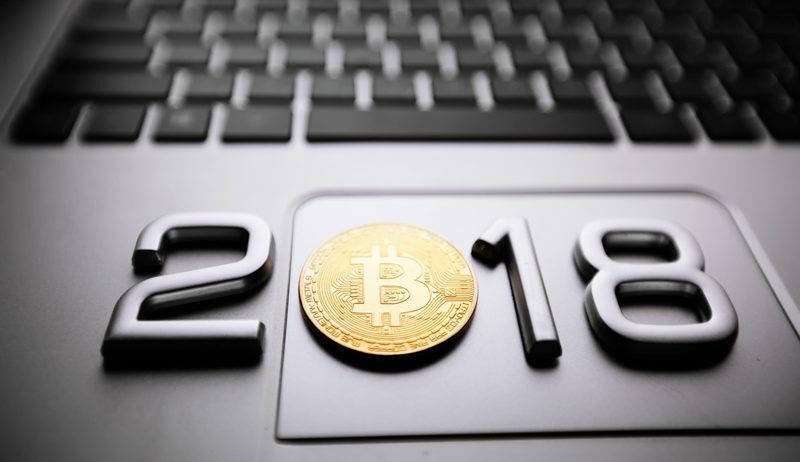 2018 has witnessed a fast growth in the use of platforms to launch cryptocurrencies. This trend is expected to increase further into 2019 and beyond. The value of a platform is fast evolving and thus increases scalability in the crypto space. In 2017, Ethereum saw a rise of 175 times in a year when the coin rose from $8 to $1,400. This was achievable through the launch of their platform technology where 70% of all ICO was made public. Platform technology provides infrastructures where other teams build applications on. This initiative has increased the asset value of cryptocurrencies and many new cryptos in the market are embracing it. 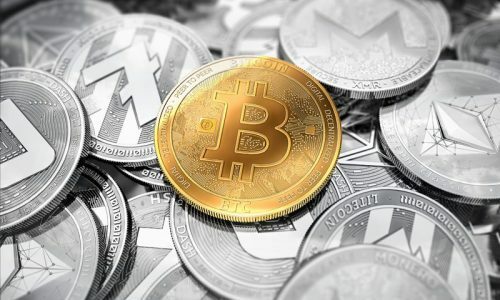 The ability of a cryptocurrency to cope and perform well under an increased workload has seen an increase in market volume for both the big and small players such as BTC, BCH and ETH. The rise in the cryptocurrency market trade in 2017 made scalability a primary goal. It is recalled that in 2017, the crypto world witnessed scalability limitations due to high demands for Bitcoin and Ethereum. Transactions time frames became so long and attracted high fees. This lead BTC to switch to off-chain solutions such as Lightning Network whilst BCH opted for on-chain scaling measures using increased block sizes. 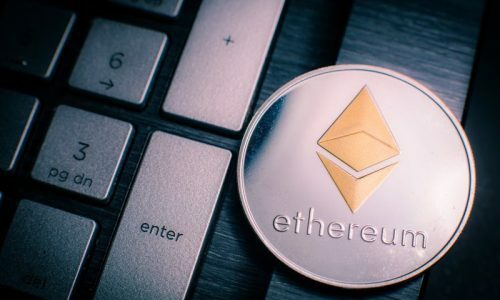 Ethereum was not left behind in the evolution and gradually transitioned to PoS and other reviewing technologies such as Layer 2, which is similar to the lightning Network called Raiden Network. The good news is that Altcoins (especially the newcomers into the market) have come up with marvellous scalability projects that are putting the big cryptos on their toes. Deloitte’s Global Blockchain in a 2018 survey reported that 40% of respondents attested that their organisations would invest in at least $5 million in blockchain technology in 2019. In view of this, IBM developed a blockchain platform that allows developers and start-up cryptos to build decentralized apps. IBM is a big name in the technosphere, and it is expected that more players would embrace this technology and it will gain more traction in 2019. 2018 also saw the buying of digital assets made easier using platforms like the Cashapp that supports the swift purchase of Bitcoin. Coinbase also added the Ox and BAT cryptos to their exchange and still plans to add more. B blockchain jobs are expected to be the fastest growing market in the crypto world with great salary premiums. The blockchain development is now the hottest commodity in the freelance market as job postings for skilled workers is growing exponentially. The reason is that more companies are set to test the blockchain technology to annex profits. Cryptocurrencies such as BTC experienced extraordinary volatility in 2017 which triggered a domino effect in Altcoins. There will be an improved investment by Institutional Investors as the prices for coins became more stable in 2018. This stability will increase further in 2019. Instances where there were huge swings in price within 24 hours, may be over. These trends brought insight into the crypto market, and more investors are ready to face the overemphasised risk in anticipation of the disguised profits embedded in crypto trading.